On the Upper Walking Boss, some runners fall to their knees and PRAY! At the Acidotic Racing Loon Mountain Race. On the Upper Walking Boss, some runners fall to their knees and PRAY! 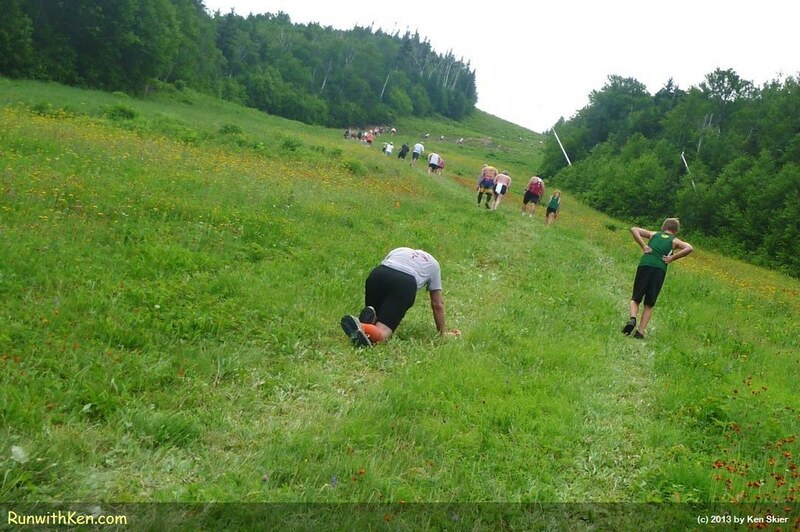 At the Acidotic Racing Loon Mountain Race.. A photo by runwithken on Flickr.